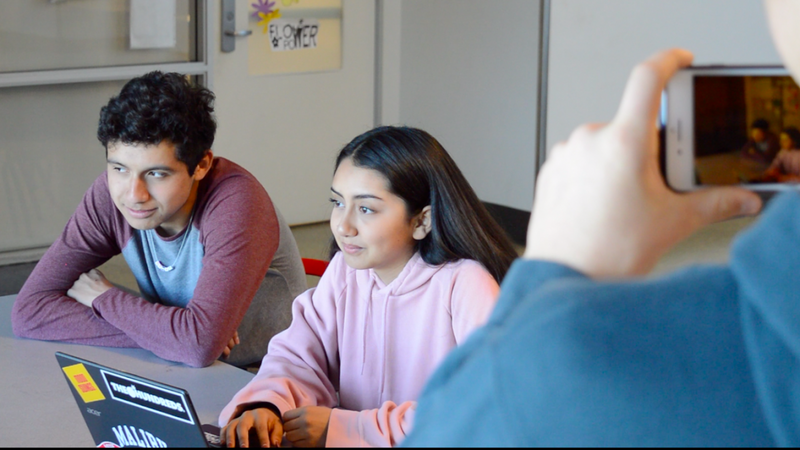 Acting, screenwriting, directing and many more tools are taught to students in the Intro to Video Production course, which is offered by the Summit Expeditions team. Students who take the course learn different parts of filmmaking. 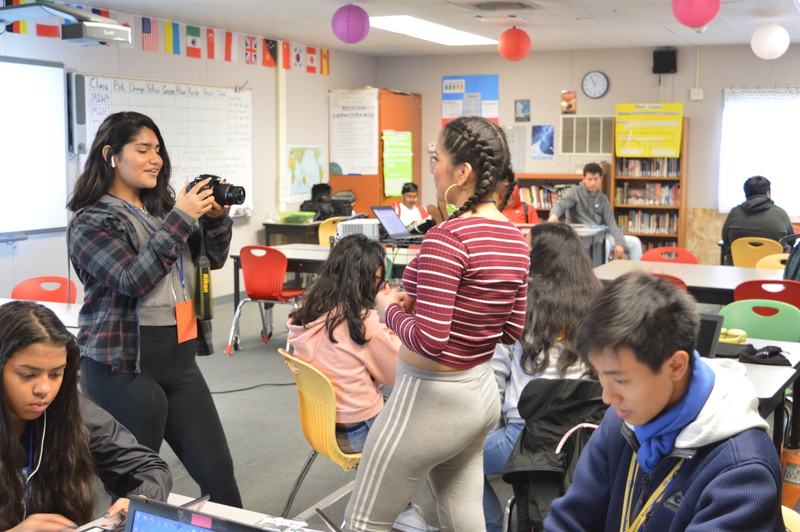 Featured Image (at the top of this post): Summit Prep sophomore Osmar Ortiz and freshman Vanessa Carrillo act in their mockumentary.